What is the primary step to unclog any blockage in the pipes? Q. What is the primary step to unclog any blockage in the pipes? A. The first and primary technique to unclog the blockage is to pour hot water through the pipes. If the blockage still remains, then you need to consider other options. Q. How can you avoid bathroom plumbing issues? Q. 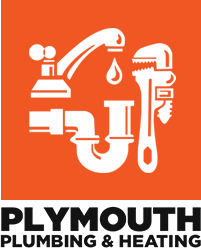 What are the most common tools required for plumbing? Plymouth Plumbing & Heating is the trusted source for all of your plumbing and heating needs. Our plumbers and technicians are on-call for of all those urgent (and not so urgent) plumbing and heating problems. What You Need To Know About Garbage Disposals! Copyright 2017, All Rights Reserved by Plymouth Plumbing & Heating.